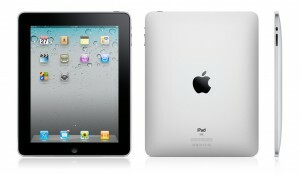 iPod and iPads on your To-Buy list? To guarantee arrival by December 24th, be sure to place your online orders by this Sunday, December 19. You can go into your local Apple store, but Apple’s Online store is the only place to get free engraving on any iPod or iPad. 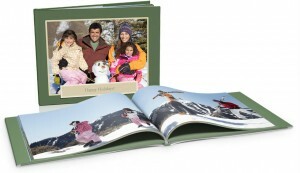 Still looking for that perfect gift for the inlaws or grandparents? 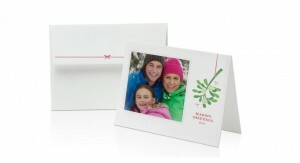 Use iPhoto to create custom cards, photo books and calendars by Saturday, December 18th with standard shipping and December 19 with express shipping. New on iLife ’11? iPhoto letterpress cards. Now you can combine gorgeous, letterpress printing with your own photos for a unique, personalized card – right from your Mac! There are total of 27 letterpress card themes to choose from including holiday, birthdays, thank yous and more.